Competition in Kazakhstan and 1st prize at Futian International Violin Competition in China. In 2017 he won major prizes at Zhuhai Mozart International Violin and Piano Competition and Chengdu Invitational Violin Competition. In 2018 Oleksandr won 3rd prize at Singapore International Violin Competition. 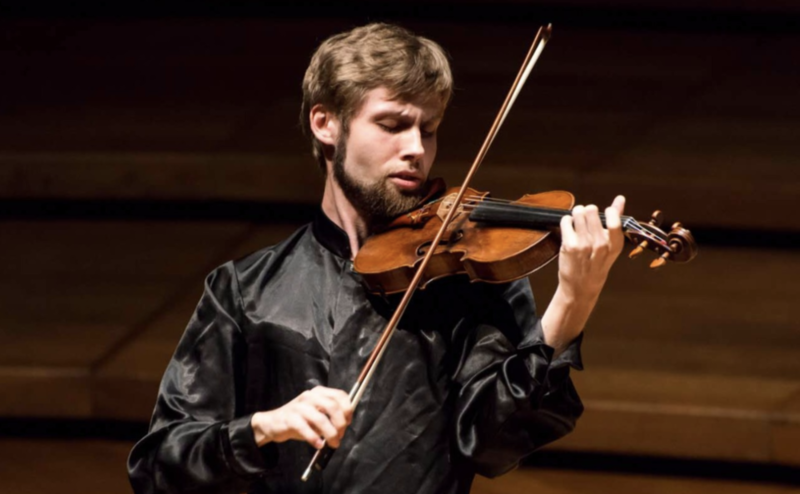 He has attended master classes with Leonidas Kavakos, Zakhar Bron, Valeriy Sokolov, Boris Kushnir, Ivry Gitlis, Shmuel Ashkenazi, Vadim Repin, Haim Taub and Paul Rochek. As a soloist and chamber musician he performed in Ukraine, Poland, Austria, Holland, Switzerland, Germany, Russia, Japan, Israel, USA, Kazakhstan, Slovakia,China and Singapore, including such venues as Concertgebow Hall in Amsterdam, National Slovak Philharmonic, National Ukraine Philharmonic and Suntory Hall in Tokyo. Born in Ukraine, Oleksandr started learning the violin when he was 5. In 2001, he was admitted to the Kharkiv Specialized Middle Music school where he studied with Prof. Vladimir Svitchkarenko. In 2011 he was admitted to the Kiev National Music Academy where he studied with Prof. Olga Ryvnyak. Since 2013 Oleksandr studied with Prof. Qian Zhou at Yong Siew Toh Conservatory of Music.